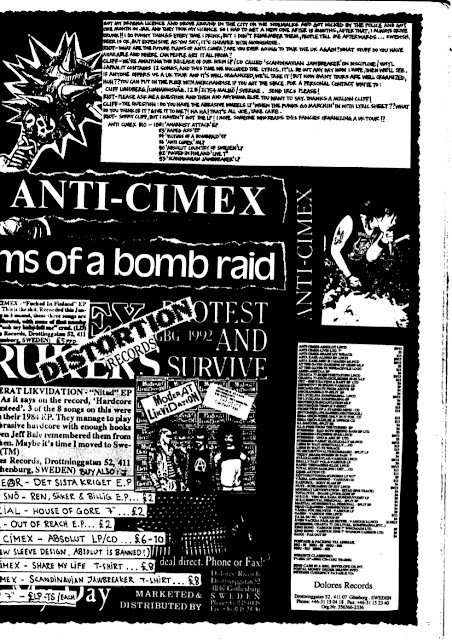 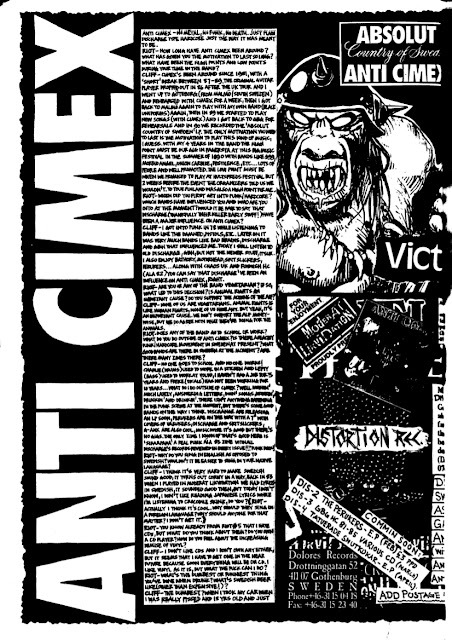 Late Anti Cimex interview taken from #6 of the legendary Riot'zine from the UK, released around 1993. 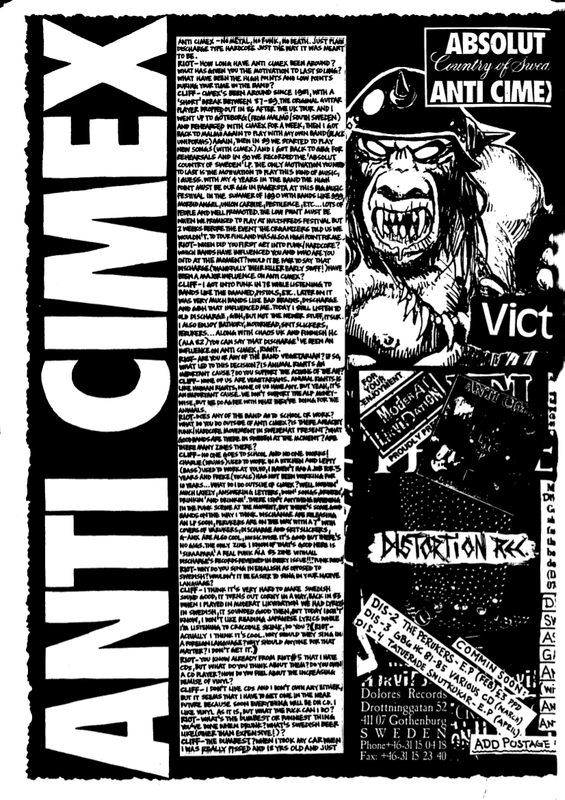 Enuff said!! !